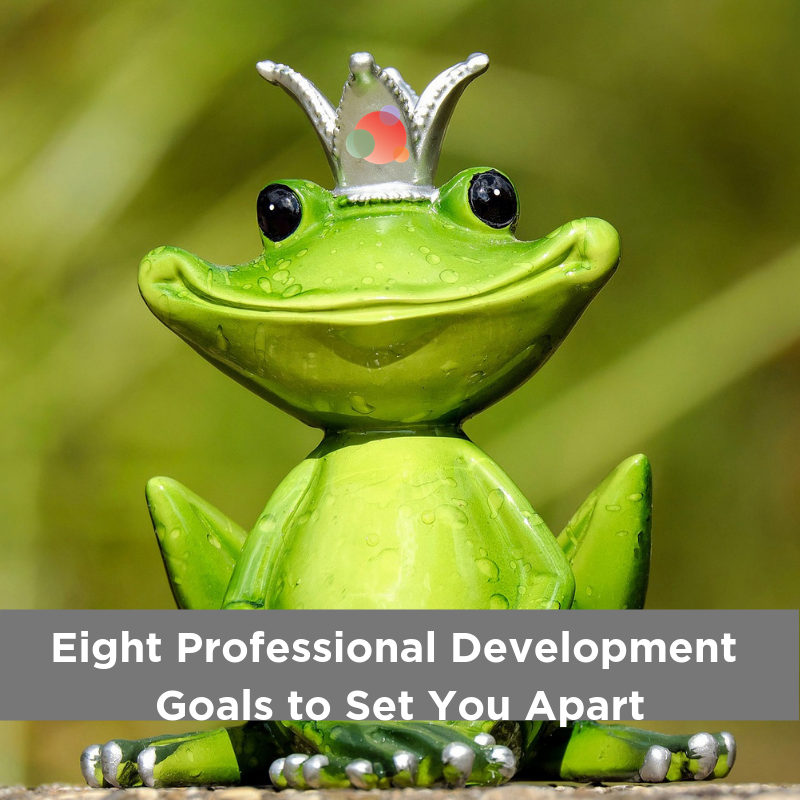 As a communications professional, do you have money allocated for your professional development, but don’t know how to use it? If you said yes, then consider investing in the stock market, if you aren’t doing so already. The investment could actually enhance your net worth, but might also diminish it if you don’t invest wisely. There are many experts out there who can provide advice on how to make money. I am certainly not one of those sources! 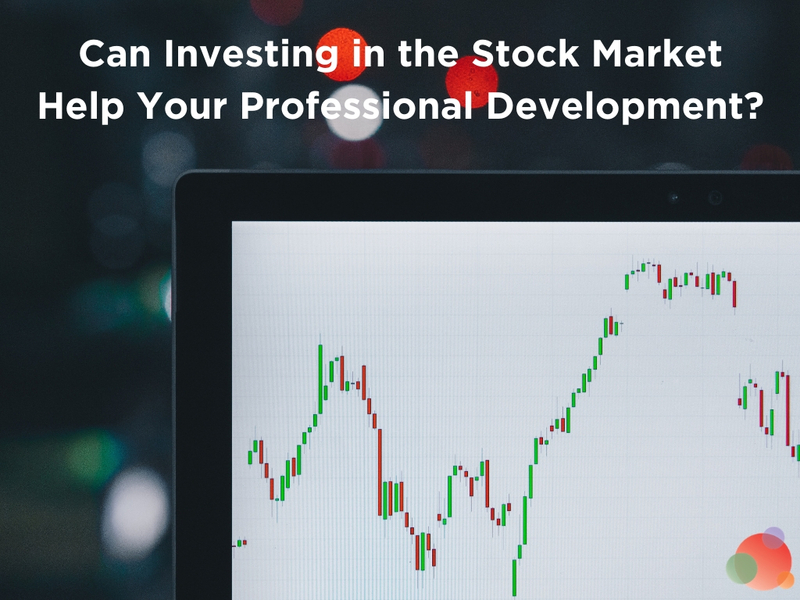 However, I would like to share how investing in the stock market can provide insight into how to be more effective in your role as a communicator. I have been dabbling in the market for about 10 years. But recently, I’ve become more aggressive and intentional about it as I’ve considered my life circumstances. As part of the process, I’ve been engaging with market news more than ever before. I’ve also been reading several books on investing and taking online courses. This has helped me to make investments which—for the most part—have worked out well (which is true for most anybody who has invested in the market in recent times). It’s been an overall positive learning experience that I believe makes me more effective in my role as a communications consultant. Now, I’ll share the reasons why. A few years back, if you showed me all of the financial numbers relating to a particular company’s stock, there was a lot of information I didn’t understand. Since then, I have become more intentional about investing. Today, show me that same information, and while there is much I still don’t understand, I know a lot more than I used to. Thankfully, I am a big believer in lifelong learning, so I can slowly but surely enhance my knowledge of different topics that interest me. I am grateful that my slow progress helps me better understand some of the fundamentals that drive businesses and economies. And it provides me with a more global understanding of business. For example, I previously wasn’t very aware of what semiconductor companies do and who the main players are. But as I trade the likes of Advanced Micro Devices and Intel, I’ve become more knowledgeable. Now, I know how their products affect the technology I use every day, and the way these companies grow their business. For instance, did you know a company in China is competing in the electric car space against Tesla? I did not know this until I learned about NIO, an electric car manufacturer in China. They just recently went live with their initial public offering. This has led to research in which I am learning what other companies are doing in this space. My work has nothing to do with the auto industry. But as communicators, we need to be aware of what is happening in the world. We need to be constantly learning and trying to find out more about issues and industries we might normally overlook. Investing in the market can lead to this type of insight. 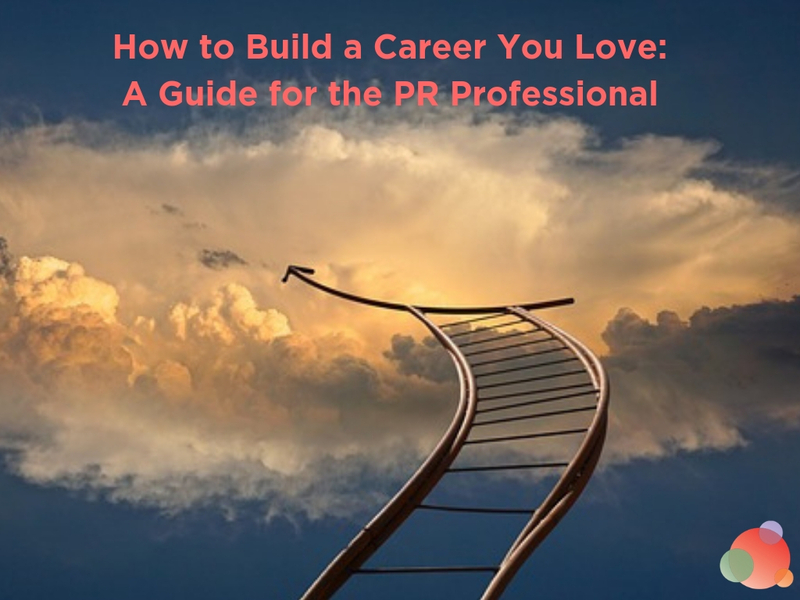 As communications professionals, staying abreast of big-picture trends across various industries and sectors is important. A great way to do this is by investing in the stock market. Quarterly earnings reports are an opportunity to learn how different companies anticipate future quarters. Guidance is based on macro and microeconomic trends that are potentially useful for us to know. For example, I was on the fence about investing in Zuora, a company that develops subscription-based vending platforms. Reading about the subscription economy was fascinating. I was familiar with the subscription model as a tool for media to sell content, technology companies to sell packages, and consultants to sell community-focused forums. By exploring Zuora, I was able to learn about other non-traditional industries and players active in this space. Shortly after reading about this, I was working with a client in the process of rolling out a new subscription-based product. And that’s one of several ways in which I feel increasingly well-versed about business and industry trends than in the past. Not to mention, I have an entirely new perspective to share. I have developed my unique strategy for evaluating stocks which combines various factors, including evaluating different communications areas. For instance, I have been monitoring an artificial intelligence company called Veritone for some time. On August 18, 2017, it was trading for $7.87 per share. Then, a favorable feature in Barron’s helped propel the stock to over $56 per share within one month. The stock price has since come back to reality, but it was fascinating to observe how positive stories helped this company’s share price. Take that media relations naysayers who don’t think it should still be a priority! As I was contemplating whether to purchase Veritone stock or not, I took a look at the company’s social media channels and website presence. I wasn’t impressed and, admittedly, this affected my decision. When on the fence about investing in Zuora, I searched Glassdoor and read the employee reviews about the company. The respect and admiration for the company and its culture exhibited in what I read played a factor in my purchasing decision. In contrast, I also read Glassdoor reviews about Tesla, and they didn’t seem like a happy and motivated bunch. For the first time, I was making investment choices and considerations based on the same types of communication activities I manage for my clients. As the end-user, it provided a new and personal lens for me in evaluating reputation. I work with executive education providers and run my own communications training. In this work, I’ve seen first-hand that learning is more likely to stick when it’s practical and grounded in real-life circumstances and context. When you invest in the stock market, your own money is on the line, so it certainly isn’t a passive exercise! Even if you lose money on a stock choice, there’s a good chance you’ll gain a new perspective which may benefit your professional role. This list certainly isn’t exhaustive, just my three big takeaways. 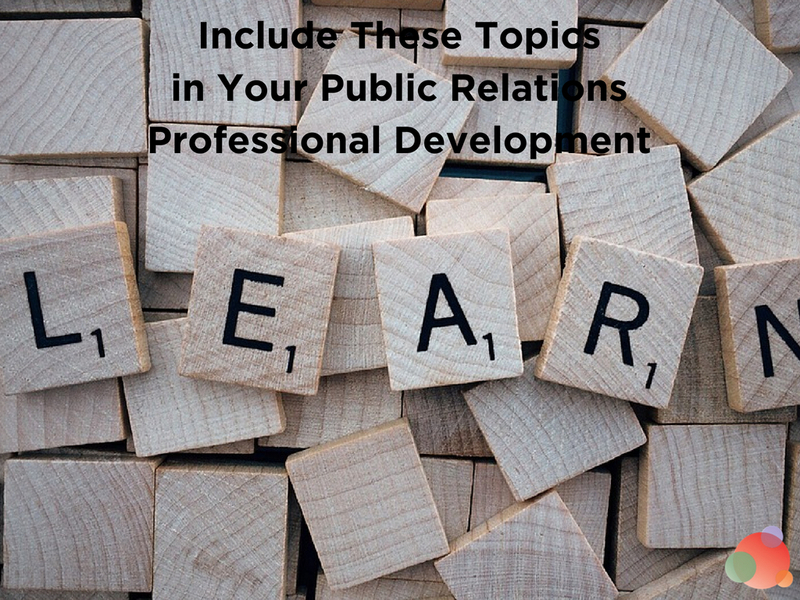 What other activities and hobbies do you participate in which directly or indirectly link to your professional development as a communicator?